The Good Search has successfully completed an HR executive search for the advertising company Wunderman. The Good Search recruited Krista Hale to role of Wunderman Global Director Human Resources in Seattle, Washington. As Global Director, Human Resources for Wunderman, Ms. Hale manages all HR efforts for the Seattle office. She also leads the global team Microsoft in creating one unified voice for HR teams around the world. Ms. Hale’s role also encompasses Wunderman’s Zed program, training and readiness, compliance with international internet advertising law and talent management. She strives to ensure our global talent pool is ideally suited to meet the challenges of our clients. Prior to joining Wunderman,Ms. Hale served as Director of Human Resources, US & UK for SNAPin Software where she managed the full employee lifecycle, including staffing planning, talent acquisition, orientation and onboarding, performance management, career development as well as the exit process. Before SNAPin Software,Ms. Hale held various positions with Corbis Corporation such as Director Human Resources, Americas; Senior Manager Worldwide Compensation and Benefits; Benefits Manager and Senior Benefits Coordinator. Prior to her roles with Corbis,Ms. Hale was Senior Human Resource Generalist with UTILX Corporation.Ms. Hale received her B.A. in Psychology from the University of Washington and is PHR Certified and has her Global Benefits Management Certification, IFEBP. She joined Wunderman Seattle in October 2008. Founded by Lester Wunderman in 1958, Wunderman has 170 offices in 60 countries offering Brand Experience, Consumer Engagement, Data & Insights and World Health marketing solutions. 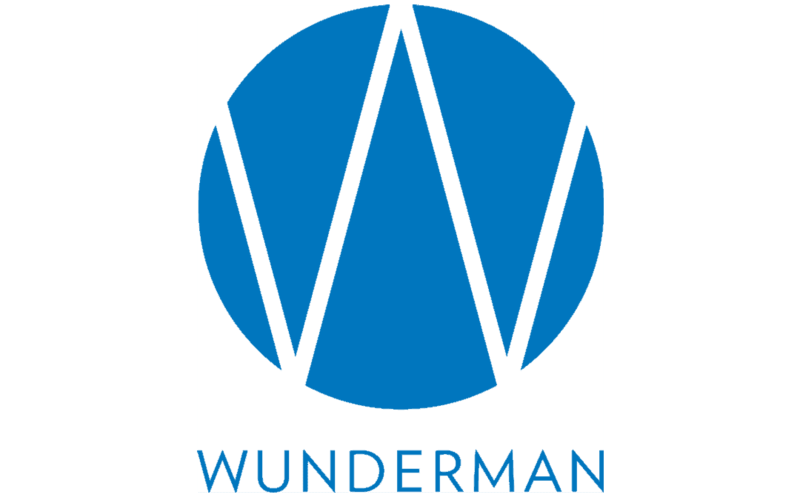 Wunderman is a network of advertising, marketing and consulting companies with offices in around the world. Headquartered in New York City, it is part of WPP. Founded by Kristas Bradford in1999, The Good Search is a retained search firm headquartered in Westport, CT in the greater New York CIty area. The Good Search serves clients in technology and media, and has completed numerous assignments in the advertising sector. The firm has built out human resources teams, and regularly conducts HR executive search.